It’s hard to keep a handle on Hunter McIntyre. 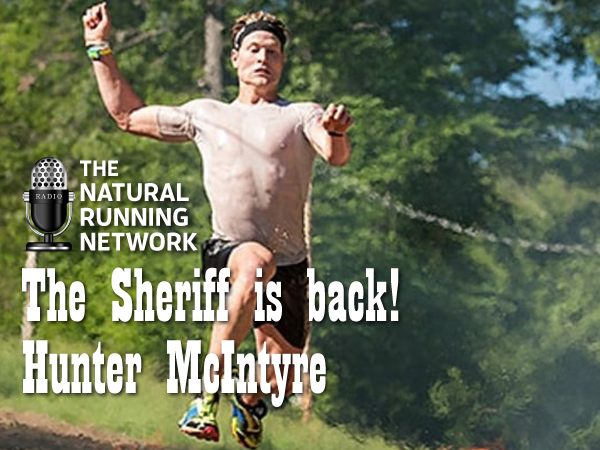 He’s either one of the fiercest competitors in Obstacle Racing, reigning champion on The Broken Skull Challenge or gone missing. Yep, I coach him and sometimes that’s not easy! I thought it would be fun to bring him back and have him share his thoughts on future competition, who he feels is a threat, his feelings on the women’s pro field and his plans for the upcoming NBC Series Spartan Monterey Super.